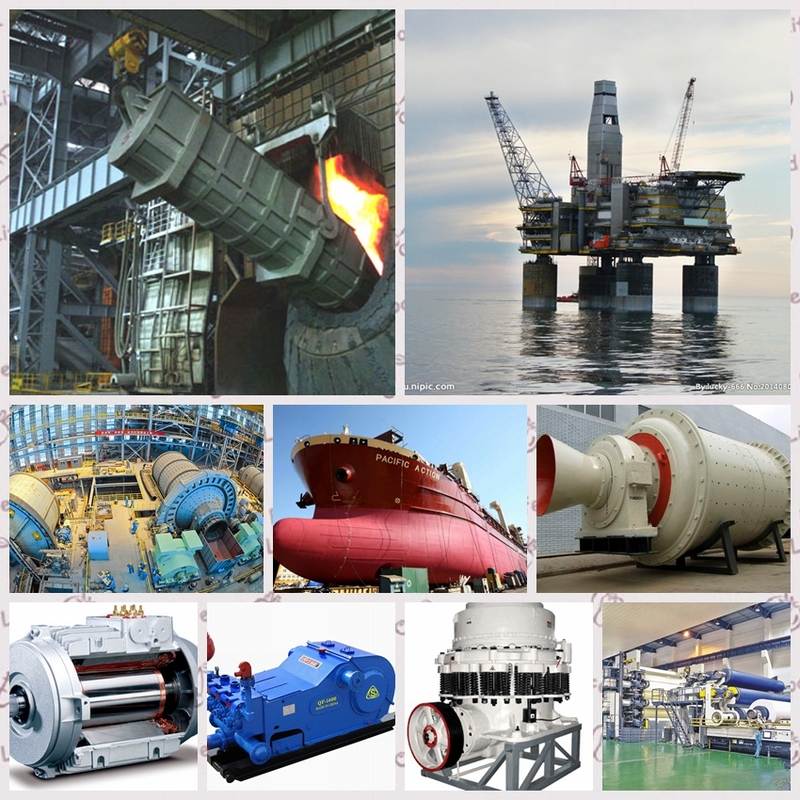 equipment, metallurgical equipment, and so on. 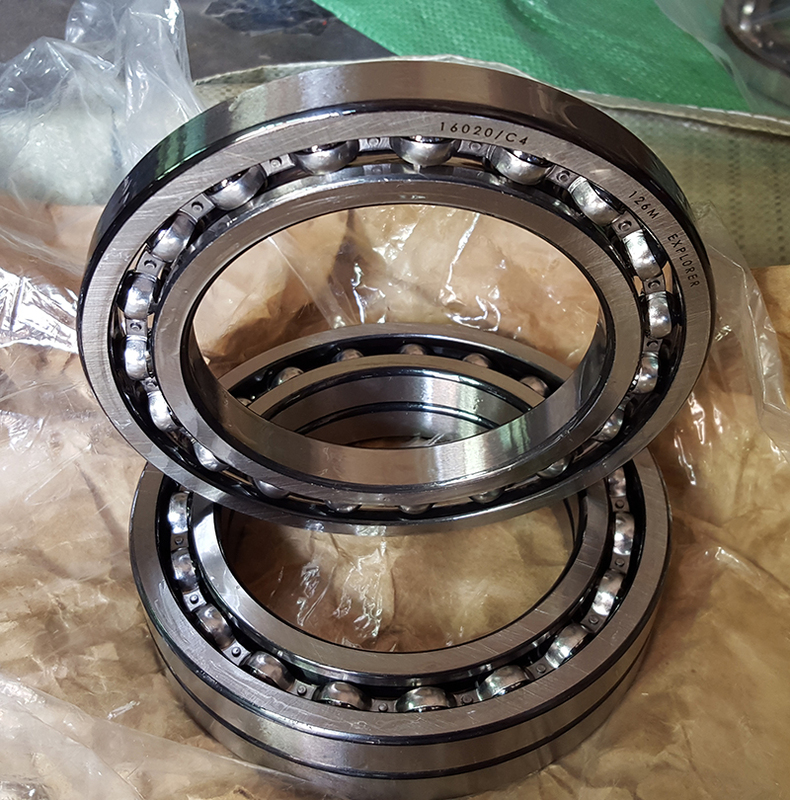 Large size bearing is our advantage. 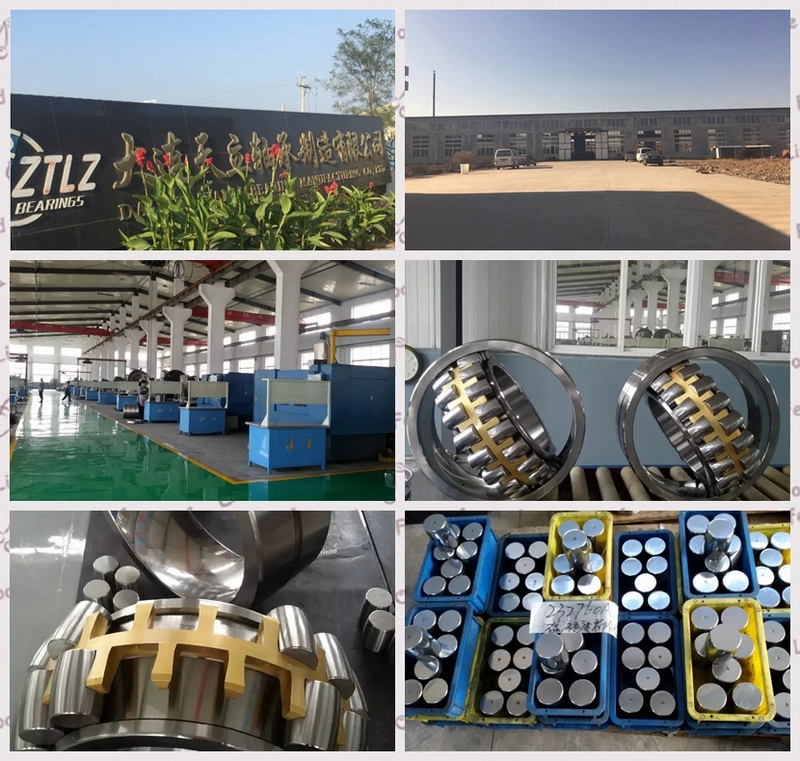 Our own factory in Wafangdian City - China's largest bearing manufacturing base. 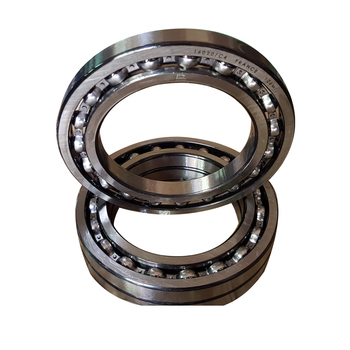 We have a professional design and technicial team. 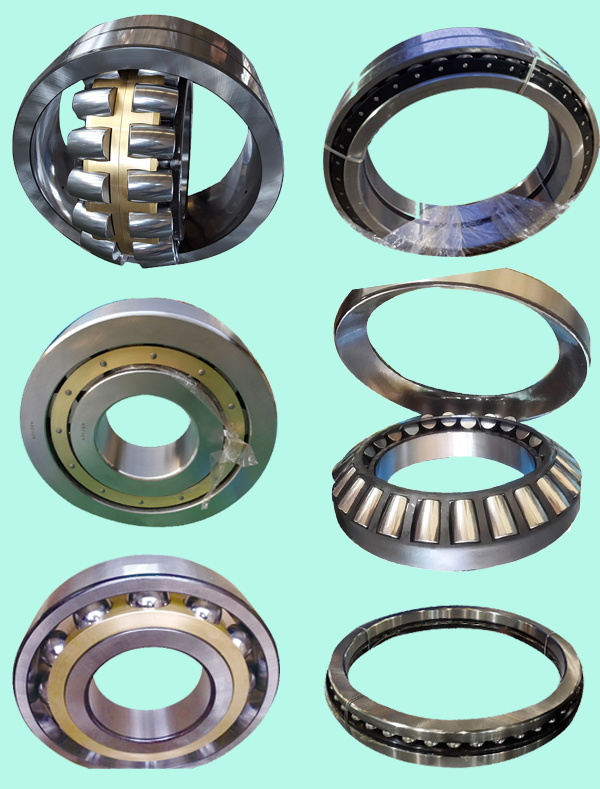 So we could produce different size bearings according to the customer's requirements. 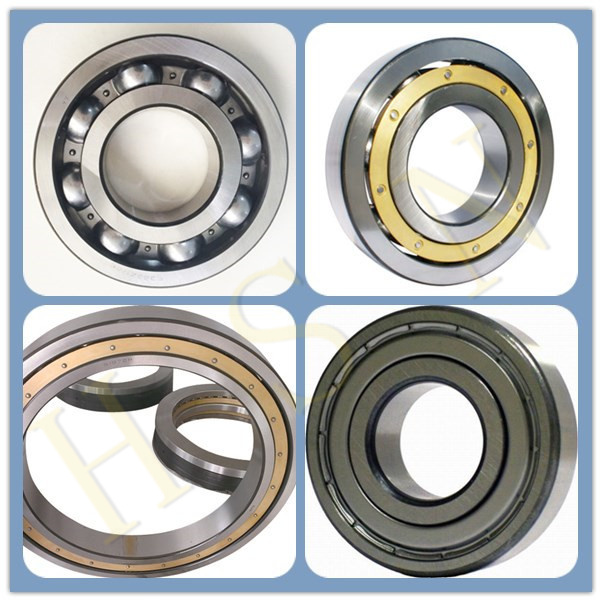 We have many large size bearings in stock. 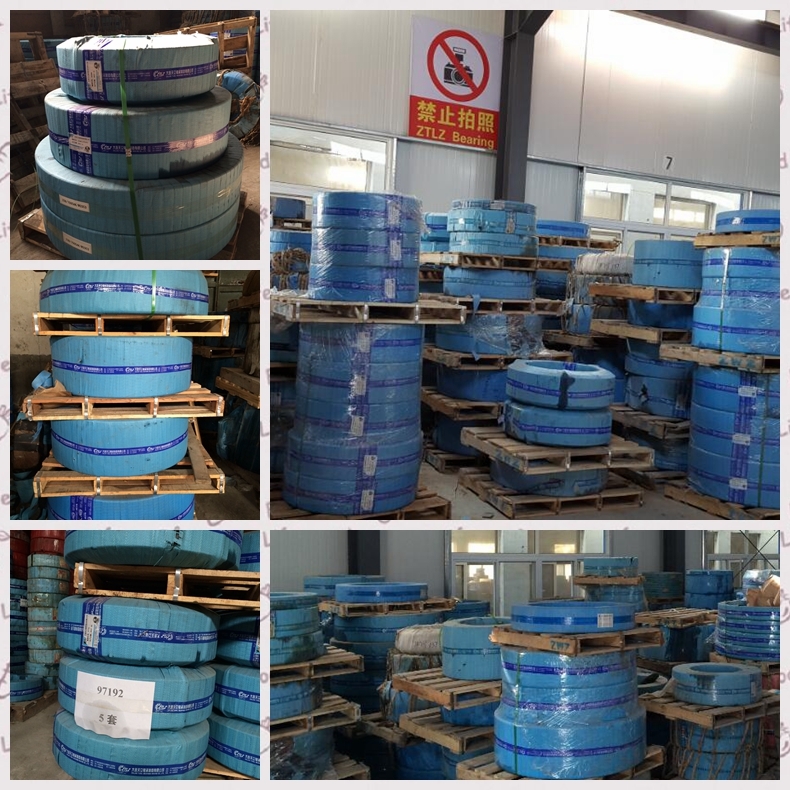 Most of the common bearings model is in stock. 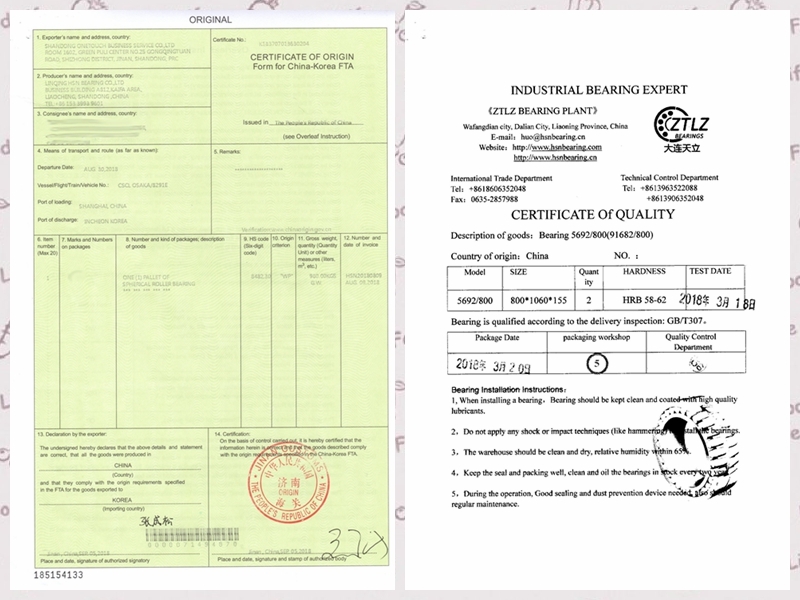 We could provide you the certificate of the quality according to the customer requirement. 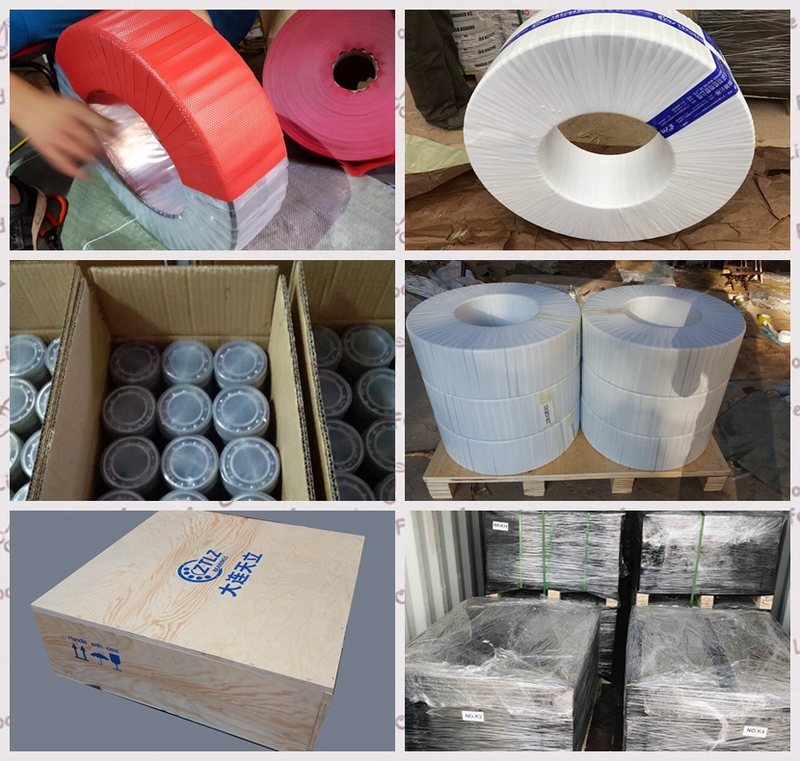 We have very strict to do the quality control.